In the night of Saturday the 18th to Sunday the 19th of January 2014, a powerful edition of Eurosonic Noorderslag came to an end. The 28th version of the European Music Platform characterized itself by a great diversity and high quality of Dutch and European acts. 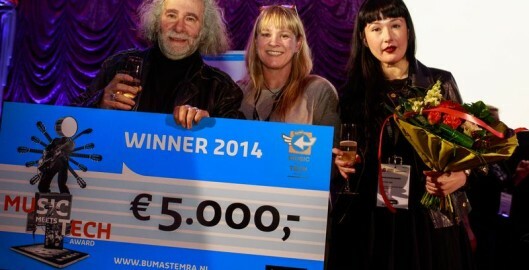 WholeWorldBand (GB) is the winner of the Buma Music Meets Tech Award 2014. They received the accolade from the chairman of the jury at Eurosonic Noorderslag in Groningen (NL), where Buma is one of the organisers. There is also a €5000 cash prize. 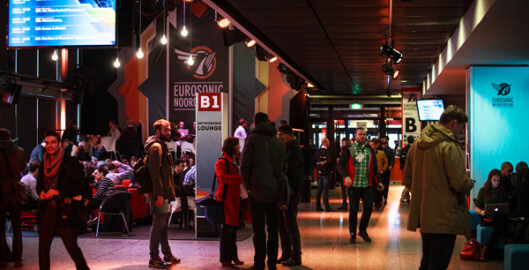 The four-day registrations of the Eurosonic Noorderslag Conference are sold out. Like last year, 3,250 international and Dutch music professionals are present at De Oosterpoort in Groningen. There are still some passes available for Saturday’s Conference programme. 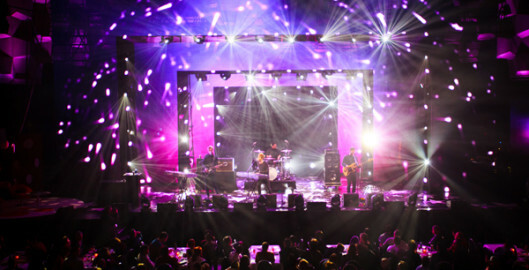 The best music festivals, artists and promoters of 2013 were revealed at the 5th annual European Festival Awards, which took place at Groningen’s De Oosterpoort in The Netherlands, marking the opening night of Eurosonic Noorderslag. 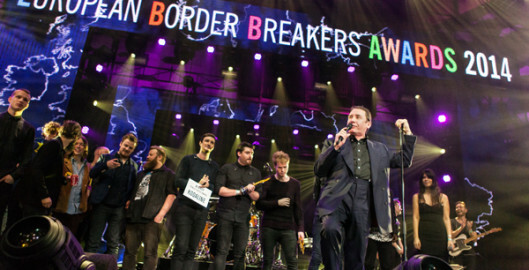 The winners of the 2014 European Border Breakers Awards (EBBA Awards) were honoured this evening at the Eurosonic Noorderslag festival in Groningen (Netherlands). 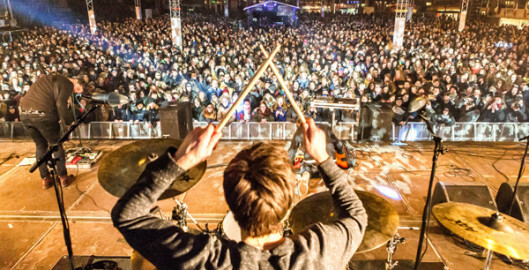 The EBBA Awards are given to the best new music acts in Europe which have achieved cross-border success.